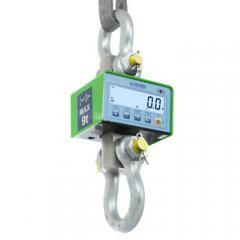 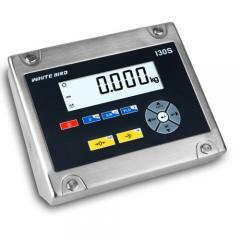 We are an independent, ISO 9001 quality assured company based in Swansea, South Wales with a wealth of experience in the weighing machine industry. 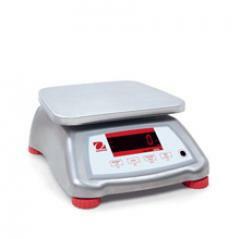 Our client’s range from multi-national companies to small organisations that all receive the same high level personal service, whatever the size of the company. 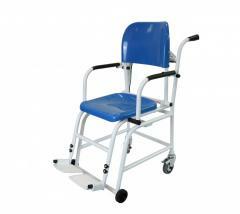 We serve all of South, East and West Wales. 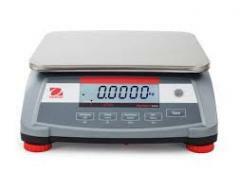 J & K Weighing Systems can offer a high quality service to carry out scheduled or one off checks and testing on all makes and models of scales and weighing equipment. 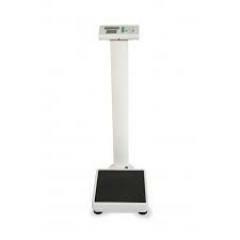 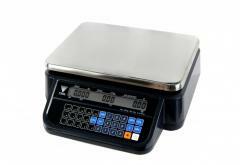 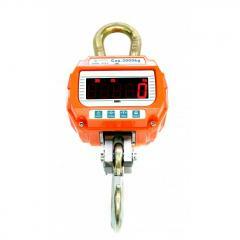 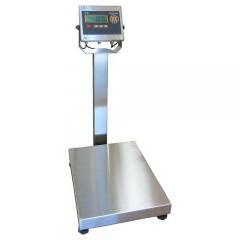 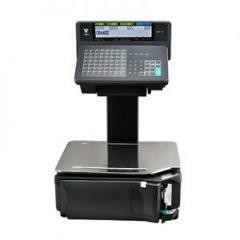 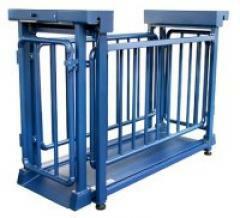 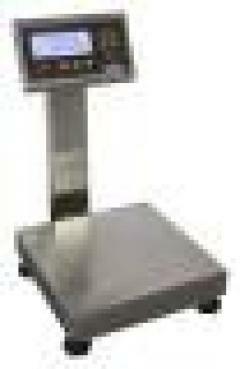 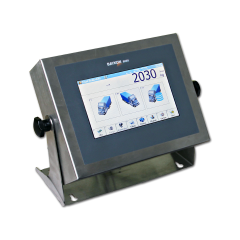 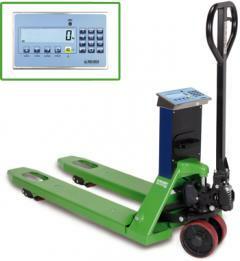 J&K Weighing Systems offer a wide range of weighing equipment for short or long term hire. 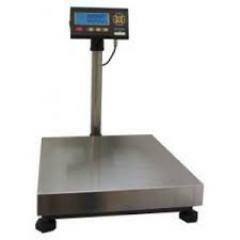 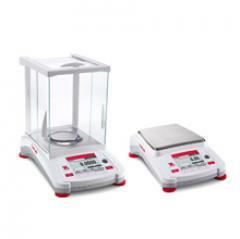 J & K Weighing Systems offer a fast and efficient high quality repair service for most makes of mechanical, electronic scales and weighing equipment. 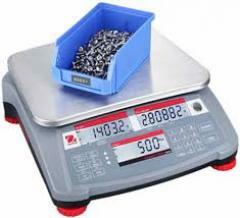 JK Weighing Systems IS A LIMITED COMPANY (06170674) IN ENGLAND AND WALES.